Over the past few years I’ve kind of lost touch with my spirituality. I didn’t really have much to begin with though. I was raised Mormon (Christian), though I’ve never been a perfect one. I’ve always gone to church, with huge periods of in-activeness. I’m currently inactive now. I read my scriptures, mostly when I remember. Basically, I’ve always had religion, but I haven’t always had spirituality. That’s something I’ve been trying to work on lately. When I actually start to try, I’ll do good for a little bit, but then I just start to slip back into my old habits. This time I really want to try. This time, I’m taking a different approach. I in no way wish to leave to Mormon church/faith or join another faith, but I have been studying other religions. Mostly Paganism, Wicca, and Buddhism (mostly the first two for now. I want to start studying Buddhism next). I have adopted some of their beliefs and rituals into my daily life and spiritual practices. For the time being, I’ve started identifying as Eclectic Pagan or Christopagan because I wish to still keep my Christian beliefs. I still believe in the Christian God and read my Christian scriptures, but I also observe Pagan/Wiccan practices and holidays. A lot of people misunderstand Wiccans/Pagans. They think that they are all witches and worship the devil. Though a lot of Wiccans and Pagans practice witchcraft, not all of them do. Wicca/Paganism is a religion. Witchcraft is a practice. As for the devil worshiping part, Wiccans and Pagans don’t even believe in the devil. That is a Christian concept. Paganism and Wicca are also nature based religions. I’ve been mostly observing that side of them. I’ve been spending more time out in nature and working with herbs. I’ve even started growing my own herbs. I even have an altar. That’s where I have my candles, crystals, and gemstones. It’s my sacred space. That’s where I do most of my chants and prayers. I’ve also started meditating a lot more which has been helping me out a lot. 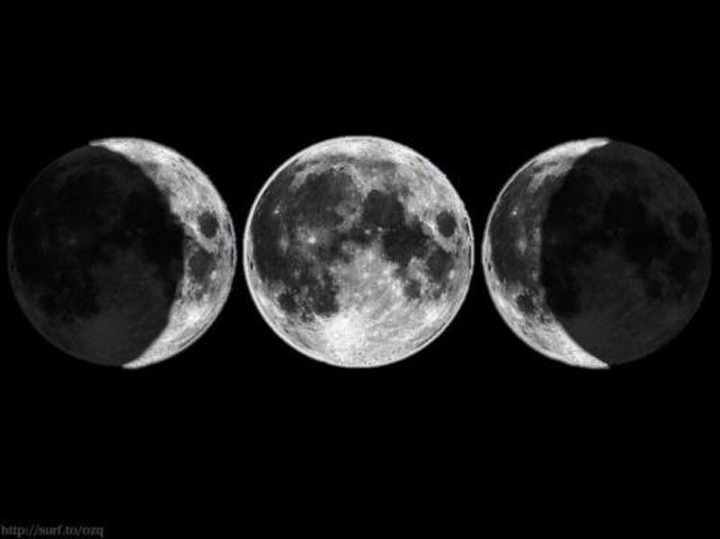 I’ve been observing the Sabbats and Esbats and working with the moon. I’ve really got to say, since I’ve been studying Paganism and Wicca, I’ve already felt my spirituality grow. I think this is the most spiritual I’ve ever felt. I’m just starting out, but I will continue to post more on my spiritual journey and keep you updated on my progress.